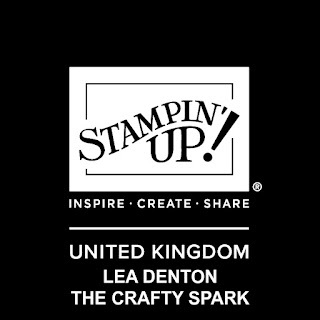 This month, the Stampin' Up! 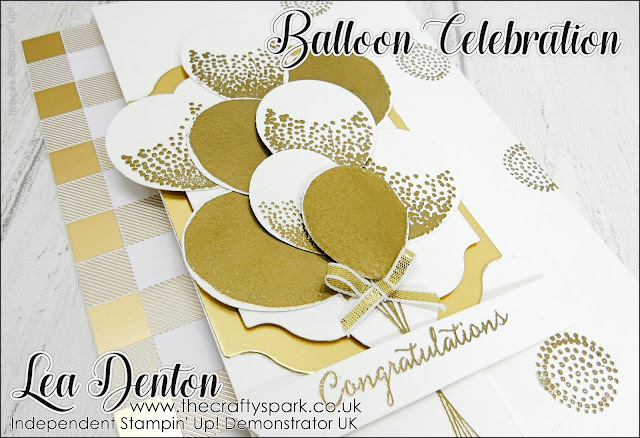 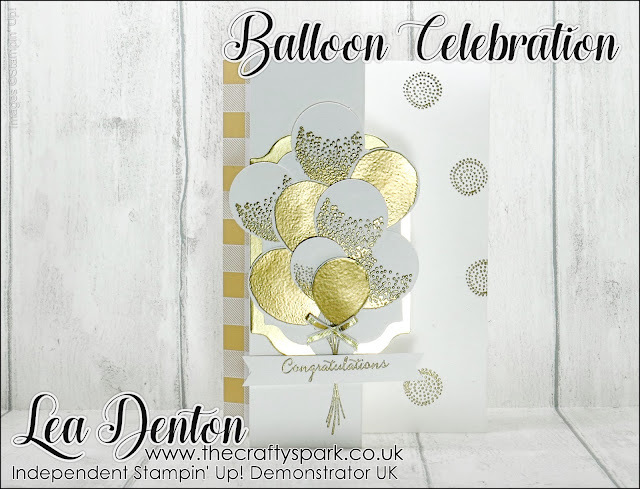 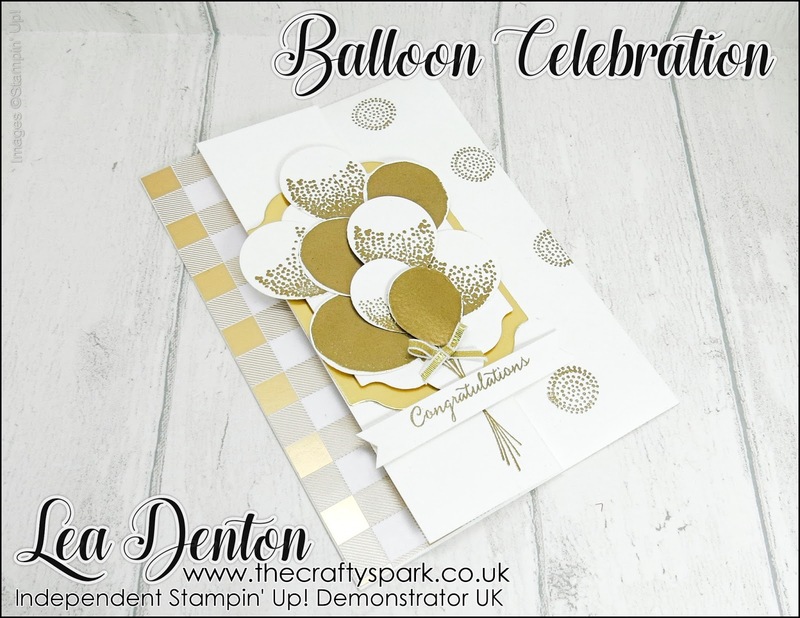 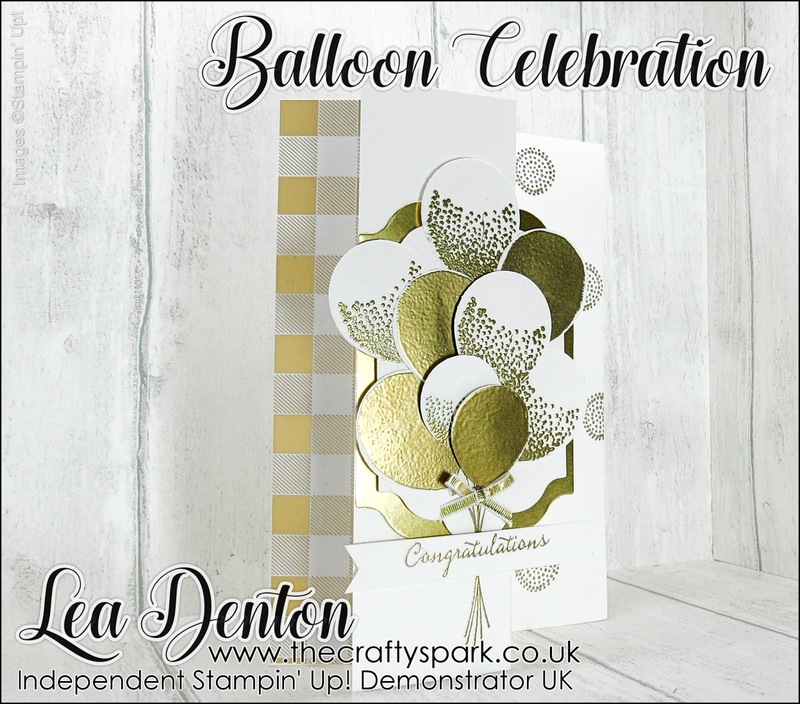 Crafty Cupcake Design Team is showcasing the Balloon Celebration Stamp Set and coordinating Balloon Bouquet Punch from Stampin' Up! 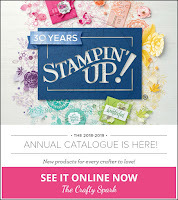 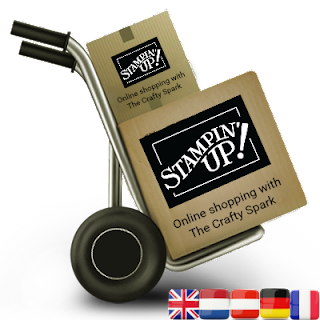 which can be found on pages 84 & 207 of the Stampin’ Up! 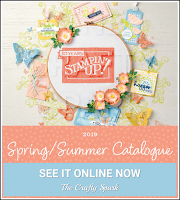 Annual Catalogue 2017-2018. On our Crafty Cupcake Design Team this month are Wendy Porter from Sent-i-Ment and yes, yours truly, ME! Now before you go any further I'd suggest you nip over to Wendy's blog and have a look at what she's done this week. 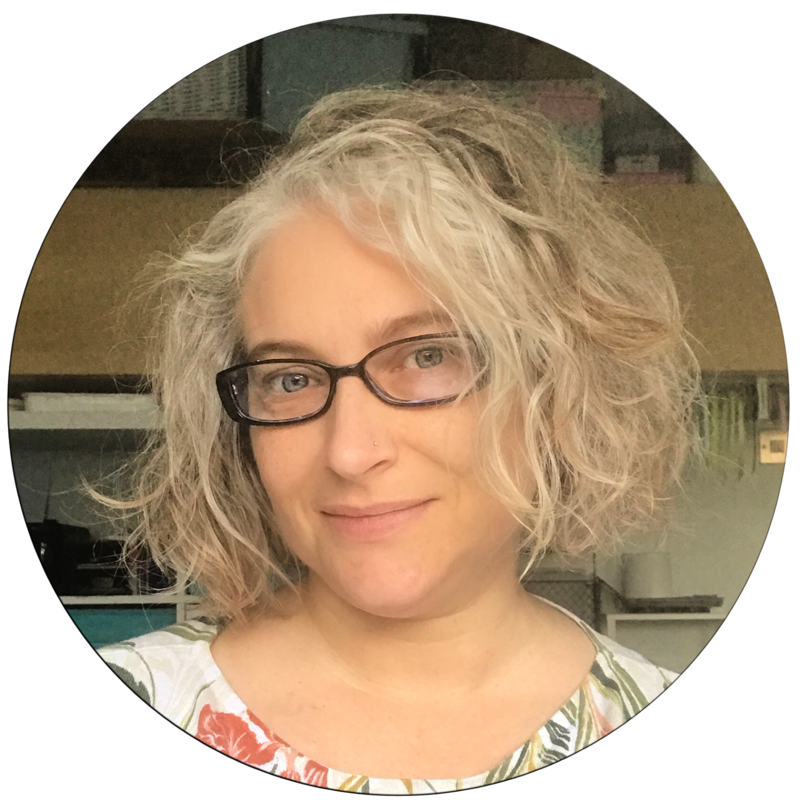 Wendy is a wonderful artist and I just love having her on my team. Fancy fold cards are on the menu today and this is one of my favourites... Z Fold! 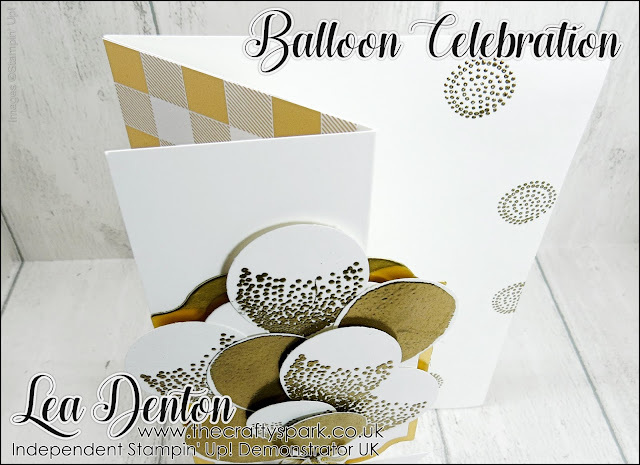 I saw the layout of these balloons on another card on Pinterest and just knew it would look good on this style of card. 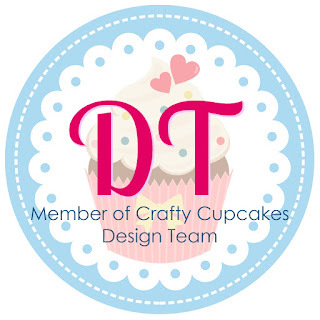 This week on the Crafty Cupcake Design Team we've got one of our stamps from last year's Annual Catalogue that carried over to this year as it was so popular. 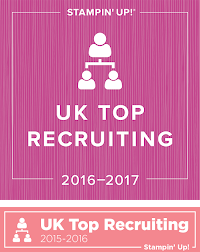 It's not hard to see why is it! 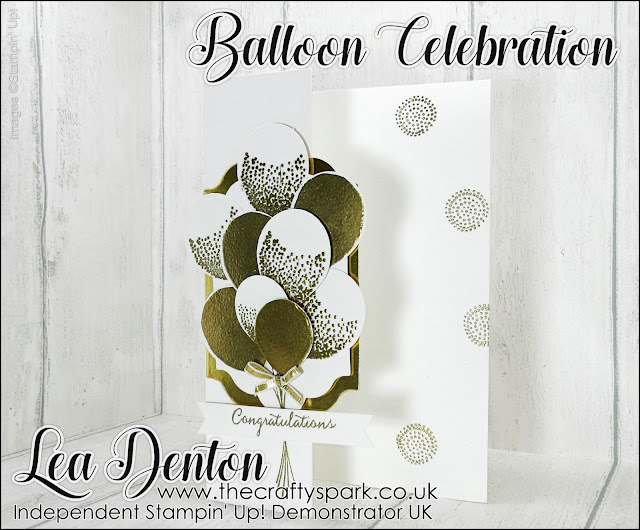 I just love the fonts in this set and will have more to show you over the next few weeks.